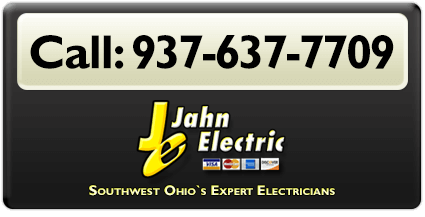 For the best for your commercial and industrial electrical needs in Southwest Ohio, depend on the specialists at Jahn Electric. We can respond to emergencies fast 24 hours, 7 days to help keep your facility up and running and minimize any inconvenience from electrical issues. 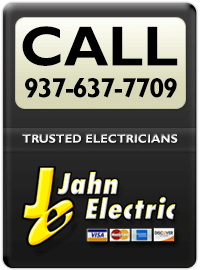 Jahn Electric can assist with all of your commercial and electrical needs, including lighting pole and high voltage work. 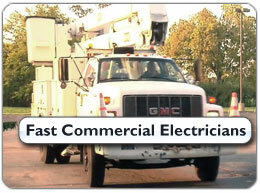 We are fully licensed and insured, and you can be sure of an experienced electrical team. 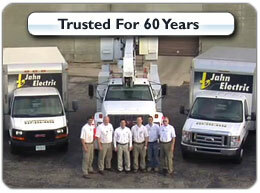 Jahn Electric has been trusted in Ohio for 60 years. 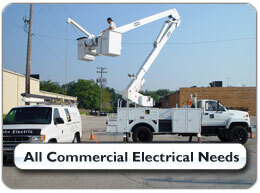 You can depend on excellent service for all your electrical work, from repairs to new installations. 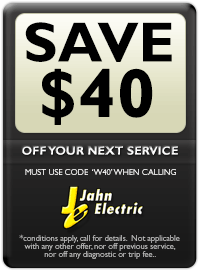 For the best service for your commercial and industrial electrical needs in Southwest Ohio, call Jahn Electric today.